Drurys Engineering has an extensive range of services and capabilities to offer. We are able to offer the full “one stop shop” service for all of your needs. From manufacture to project management, we can deliver your entire package from start to finish. At Drurys Engineering we are committed to ensuring we provide an excellent service. 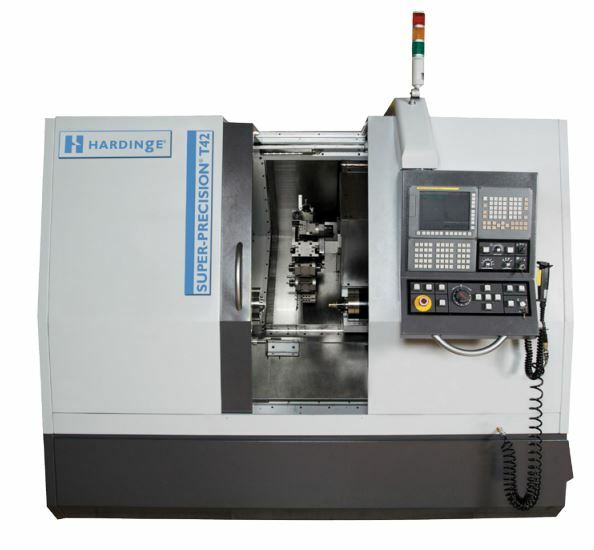 All of our machining is undertaken in-house, and our relationships with quality second tier suppliers means we are able to undertake specialist operations such as fine-limit grinding, spark erosion, honing or deep-hole drilling. The same applies to surface treatments, where your requirements for anodising, painting, polishing and many specialist finishes can be accommodated. A full list of our capabilities can be viewed here. 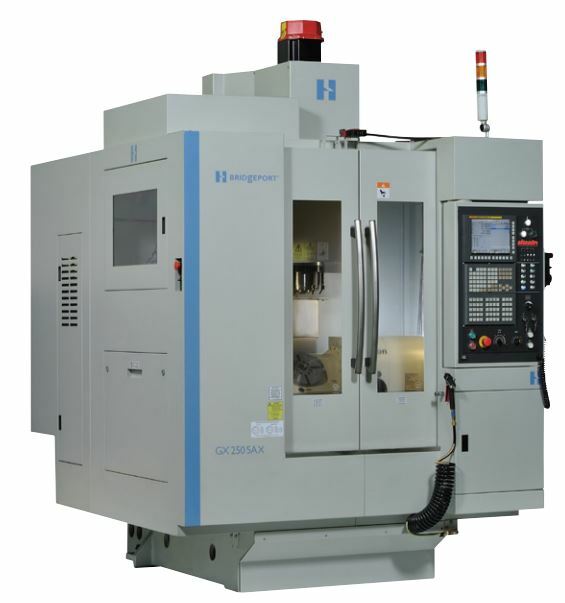 At Drurys we have a sustained programme of investment into the latest machine technology to ensure we have the best tools available to meet the demanding requirements of our customers. Our diverse range of machinery can be viewed in our plant list. We have over 20 years of experience working with a wide range of materials. Full material traceability is assured through our production control system and bonded store area. Yuo can view a full list of materials we have worked with here.